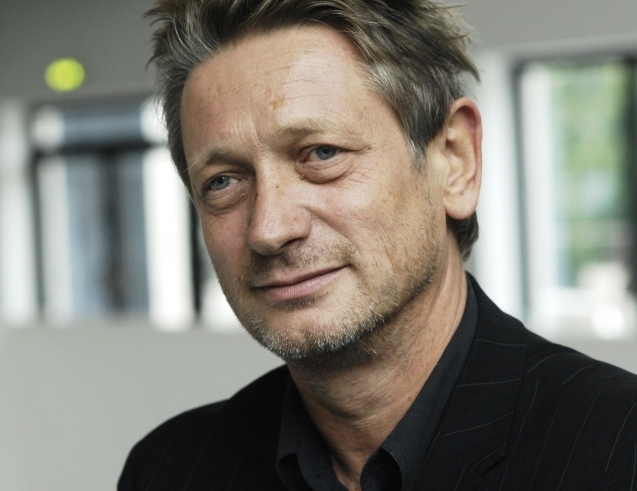 Raimund Bauer studied Stage Design at Mozarteum in Salzburg and Hochschule für Angewandte Kunst Wien and started his career as a designer for theatre and was resident designer at Schauspiel Köln and Staatstheater Stuttgart. Since 1983 he has done the stage design for numerous theatre and opera productions and in the past 10 years he has worked in numerous countries such as England (ROH, ENO), Spain, Italy, US (Chicago, San Francisco, Los Angeles) Japan, Poland, France, Luxembourg and the Netherlands. Bauer was awarded the Opus Deutscher Bühnenpreis in 2009 for his designs for David Pountney's production of King Roger.